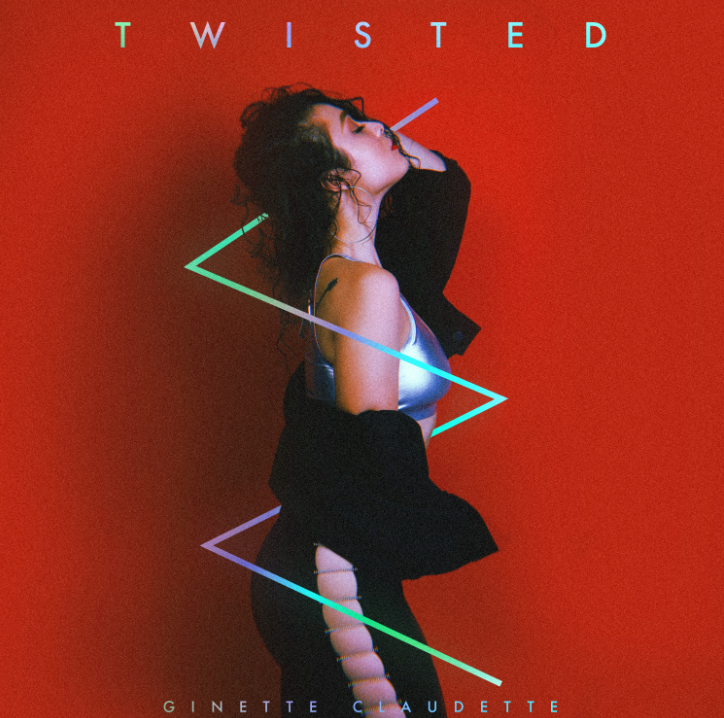 GINETTE CLAUDETTE RELEASES NEW SINGLE "TWISTED"
R&B singer Ginette Claudette releases her new single "Twisted" via RED MUSIC. The singer's addictive vocals ride smoothly over GRAMMY award-winning The Stereotypes' [Bruno Mars, Justin Bieber, Mary J. Blige] production. "When friends who love music get in a room together, songs like this happen. 'Twisted' has such an attitude about it that I think listeners will vibe to. 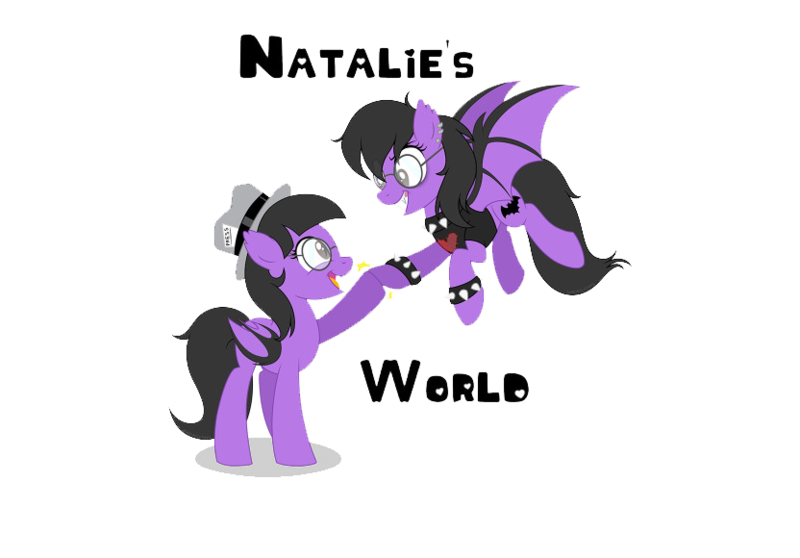 Hope you all love it as much as I do! We're just getting warmed up," says Ginette Claudette on the track. The track is available across all digital service providers now. Click HERE to listen!